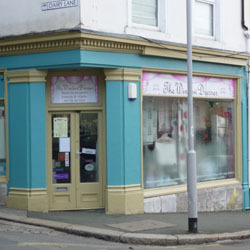 We are a made to measure curtain and blind service that has been established for ten years, and offering very competitive rates for jobs of all sizes. 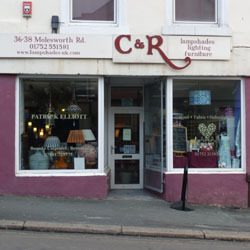 C and R lampshades is the first place you need to visit when looking for lampshades that are individual for special places in your home. There is such a wide range to choose from that you will be certain to find something that is just what you are looking for. 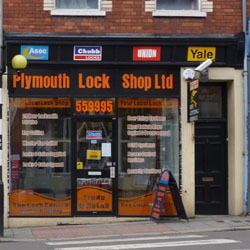 This is a great place to start your search for cheap second hand furniture and white goods from the vast range on offer, at very reasonable prices. 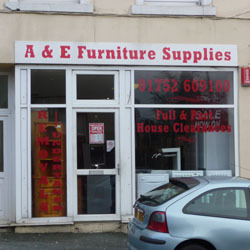 House clearances and removals are also undertaken. 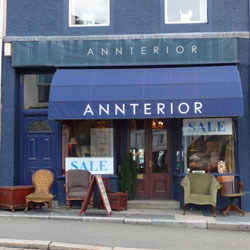 Annterior is a specialist in Curtains and Blinds, but there is much more to explore in the shop including some wonderful antique furniture and many newly upholstered pieces at very reasonable prices. 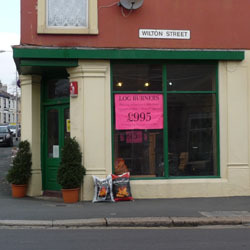 Established Chinese Takeaway restaurant with a wide range of dishes. Fires from a pastime is a dedicated specialist supplier and restorer of period fireplaces. 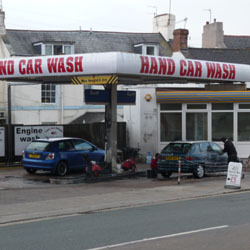 We offer exceptional levels of client and pet care including a 24 hour emergency service. 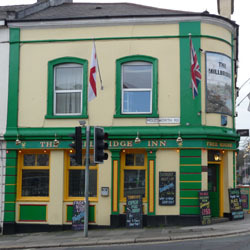 A friendly neighborhood pub, the Millbridge Inn attracts many people for a quiet drink, to watch TV Sport or try the 8 before 8 challenge.